Over the last few years, renewable energy has gone from strength to strength. Between April and June 2015, renewables – wind, solar and bioenergy – accounted for 25% of the UK’s energy mix. For the first time, green energy generated more electricity than nuclear and coal. Unfortunately, in the spirit of austerity, the government is rewarding this achievement with onshore wind subsidy cuts. The Energy Bill is currently being debated in parliament, with the Lords sending it back to the Commons, awaiting another round of legislative ping pong. Putting an end to the renewables obligation (RO), whereby onshore wind farms are given subsidies, was an election pledge. It was going to be cut in April 2017 until the Conservative government proposed ending this on 1 April 2016. Political wrangling means this deadline has passed, but the subsidy is still under threat. The Department of Energy and Climate Change has agreed that any turbines with planning permission can still access the funding, within a grace period. Subsidies are being cut, but targets – that are legally binding – could be missed. American politician and climate activist, Al Gore, the EU and environmentalists have all encouraged the government to reconsider this policy. Despite these mixed signals, the UK renewable energy industry continues to thrive. Between 2010 – 2013, onshore and offshore took the lion’s share of renewable energy investments in the UK. Research from PwC shows that combined, these investments were worth £14.6 billion in three years. A further £20 billion is expected until 2020. Investors and the industry knew these subsidy cuts were coming. It is happening sooner than expected, which isn’t so far, causing a slowdown amongst energy companies. A Danish firm, Dong Energy UK, has announced plans to build the largest offshore wind farm yet, able to power one million homes, 75 miles off the Yorkshire coast. With turbines standing 190 metres high (623 feet), it could produce 1.2 gigawatts at peak capacity. Providing it goes ahead, this massive renewable energy farm could be operational by 2020. 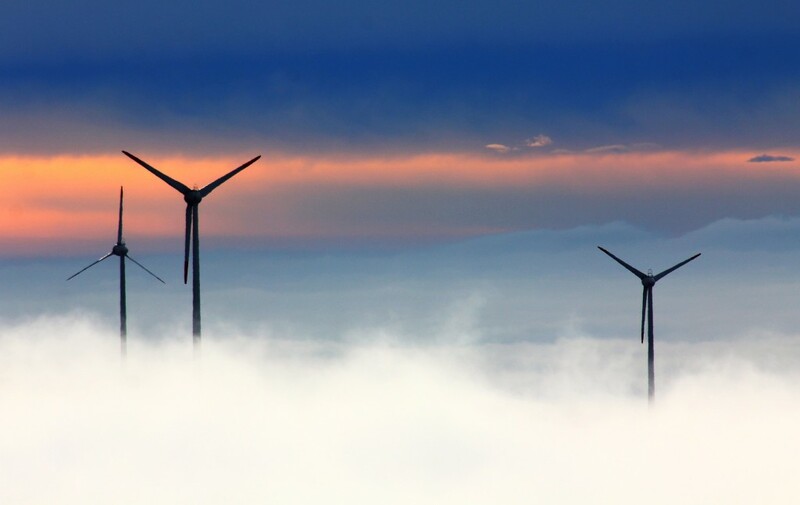 The wind energy industry has made huge progress in only a few short years, and despite the government withdrawing financial support, it looks as though more of the UK’s energy will come from wind turbines in the years to come – and that’s something us at Papertrail are proud to support. What was your opinion on the government’s decision to end financial support for wind energy providers? Are you part of the #RenewableRevolution? Comment below, we want to know!